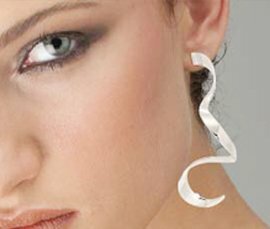 The fashion jewelry we offer is designed with a special eye for on-going fashion trends. 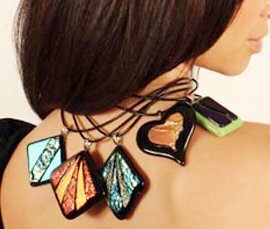 The material used to craft our fashion jewelry range includes high quality metal, wooden beads, glass beads, bones, leather and acrylic beads. In our resolve to be unique and to give our patrons an edge over this competitive market, we undertake custom designing whereby our clients send us their own designs. 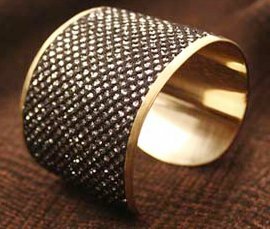 We have a vast range of products under this category, which includes rings, earrings, pendants, necklaces, bracelets, bangles and anklets.